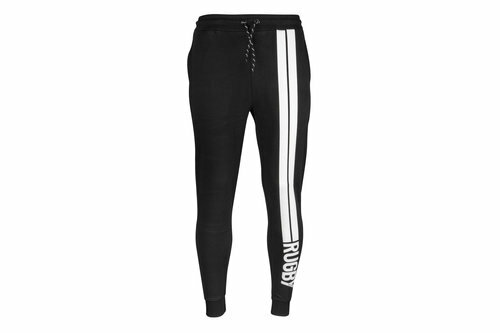 Make sure you can explore in maximum comfort with these Rugby Division Tribeca Graphic Off Field Rugby Pants in Black. 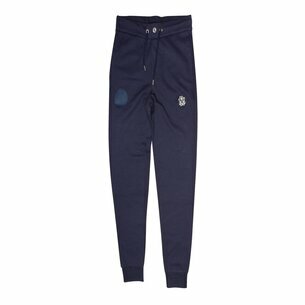 These track pants from French rugby inspired fashion brand, Rugby Division, comes made from 100% polyester and with an elasticated waistline secured in place by drawstrings. 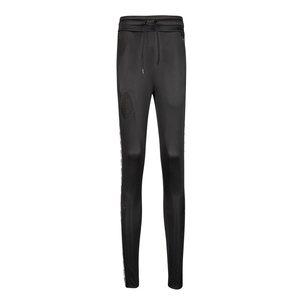 With two zip-secured side pockets, these pants also feature zips running up from the hems. 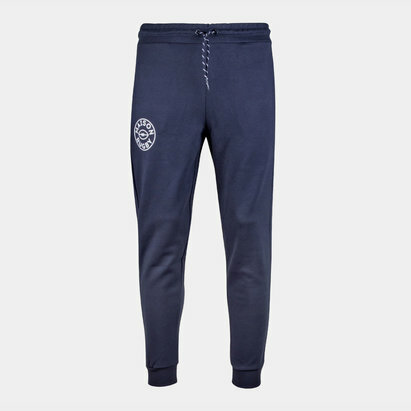 In a classic black design with the Rugby Division logo upon one leg, make sure when you're away from the pitch you're wearing these Rugby Division Tribeca Graphic Off Field Rugby Pants.